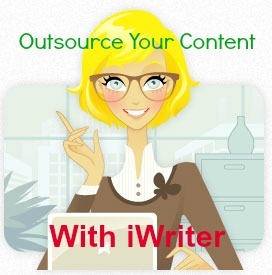 iWriter is an awesome content writing service that you can use for your blog content or private blog networks. They have all kinds of writers ready to write for you. Here is my brief video tutorial and guide on how to use iWriter. I personally recommend it and I use it all the time. Sign up for iWriter(affiliate link) to get your content written today! 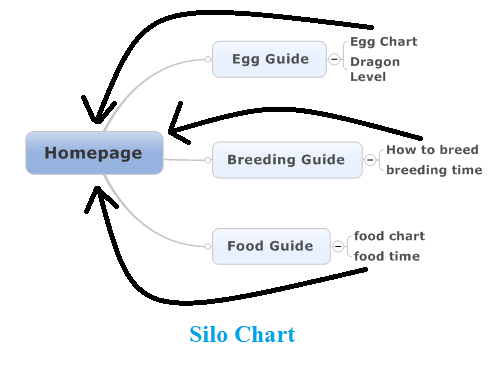 iWriter is definitely the site that will quest your quality Content needs. It only depends on the writers you chose to handle your job. For me, I’ve written quality content for various clients who are always happy and have even listed me on their favorites list, they come back for more.